This blog focuses on mostly on weight loss for those of us who struggle with maintaining an ideal weight. 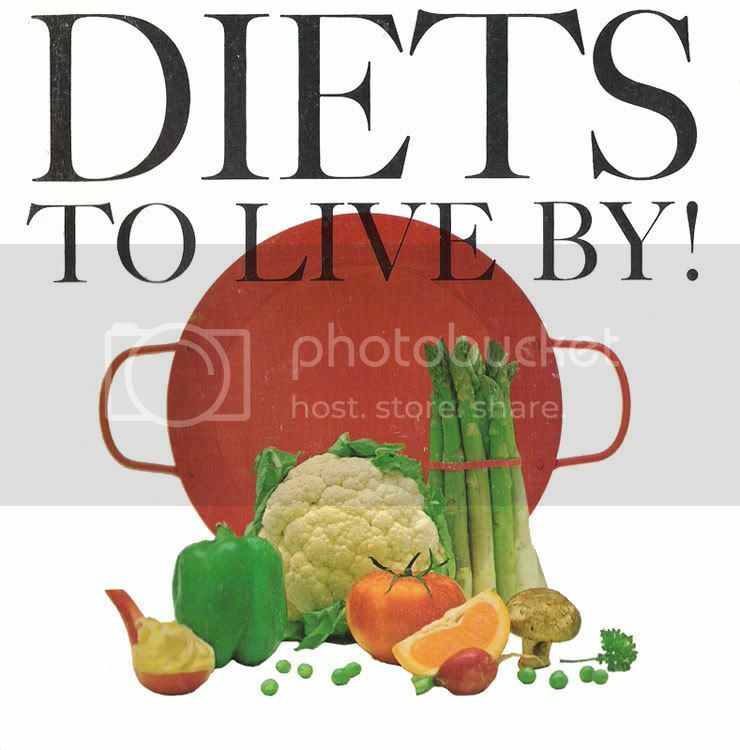 It contains tips and information to help us cultivate healthy eating and exercise habits. 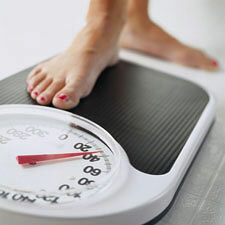 I am a huge proponent that healthy eating and exercise will help us maintain our ideal weight throughout our lives. This will better our quaility of life. But imagine my surprise when I read on the New York Times this morning that exercise (aerobic exercise that is) has other benefits too. 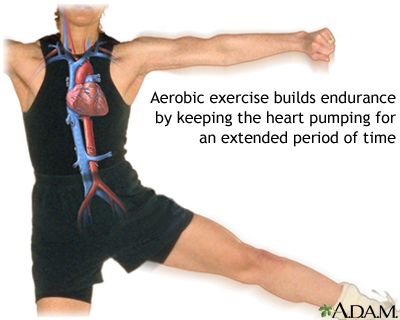 It is NOT simply working out the blood circulation, or building muscles, or strengthening the heart. Aerobic exercise also changes the structure of the brain and affects thinking, and makes one sharper! Exercise makes one smarter, imagine that! I am so excited that there are now more reasons to get on the treadmill. Exercise is not only about physical improvement, it also helps one stay more alert, smarter. I wonder if researchers have formed a link between aerobic exercise and dementia risk as people age. It would be likely that regular aerobic exercise prevents the onset of dementia and senility that affects some people as they age. In the study, scientists had two groups of mice swim a water maze and in a separate trial had them endure an unpleasant stimulus to see how quickly they would learn to move away from it. For the next four weeks they allowed one group of mice to run inside their rodent wheels, an activity most mice enjoy, while requiring the other group to push harder on minitreadmills at a speed and duration controlled by the scientists. They then tested both groups again to track their learning skills and memory. Both groups of mice performed admirably in the water maze, bettering their performances from the earlier trial. But only the treadmill runners were better in the avoidance task, a skill that, according to brain scientists, demands a more complicated cognitive response. The mice who raced on the treadmills showed evidence of molecular changes in several portions of their brains when viewed under a microscope, while the voluntary wheel-runners had changes in only one area. “Our results support the notion that different forms of exercise induce neuroplasticity changes in different brain regions,” Chauying J. Jen, a professor of physiology and an author of the study, says. For some time, researchers have known that exercise changes the structure of the brain and affects thinking. Ten years ago scientists at the Salk Institute in California published the groundbreaking finding that exercise stimulates the creation of new brain cells. But fundamental questions remain, like whether exercise must be strenuous to be beneficial. Should it be aerobic? What about weight lifting? And are the cognitive improvements permanent or fleeting? Other recent studies provide some preliminary answers. In an experiment published in the journal of the American College of Sports Medicine, 21 students at the University of Illinois were asked to memorize a string of letters and then pick them out from a list flashed at them. Then they were asked to do one of three things for 30 minutes — sit quietly, run on a treadmill or lift weights — before performing the letter test again. After an additional 30-minute cool down, they were tested once more. On subsequent days, the students returned to try the other two options. The students were noticeably quicker and more accurate on the retest after they ran compared with the other two options, and they continued to perform better when tested after the cool down. “There seems to be something different about aerobic exercise,” Charles Hillman, an associate professor in the department of kinesiology at the University of Illinois and an author of the study, says. Similarly, in other work by scientists at the University of Illinois, elderly people were assigned a six-month program of either stretching exercises or brisk walking. The stretchers increased their flexibility but did not improve on tests of cognition. The brisk walkers did. Why should exercise need to be aerobic to affect the brain? “It appears that various growth factors must be carried from the periphery of the body into the brain to start a molecular cascade there,” creating new neurons and brain connections, says Henriette van Praag, an investigator in the Laboratory of Neurosciences at the National Institute on Aging. For that to happen, “you need a fairly dramatic change in blood flow,” like the one that occurs when you run or cycle or swim. Weight lifting, on the other hand, stimulates the production of “growth factors in the muscles that stay in the muscles and aren’t transported to the brain,” van Praag says. What then of the Taiwanese mice, all of which ran? According to the investigators, mice on a running wheel “usually show little improvements in the conventionally defined” measurements of fitness, like elevated muscle strength and improved aerobic capacity. They enjoy themselves; they don’t strain. Those on the treadmill, meanwhile, are forced to pant and puff. Jen says researchers suspect that treadmill running is more intense and leads to improvements in “muscle aerobic capacity,” and this increased aerobic capacity, in turn, affects the brain more than the wheel jogging.